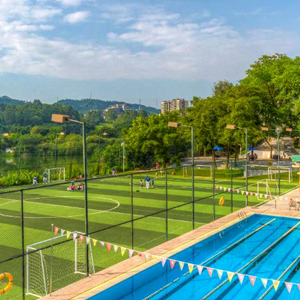 At Guangzhou's largest international school, your child will become academically, socially and personally ambitious as they develop a lifelong love of learning within a truly global campus. 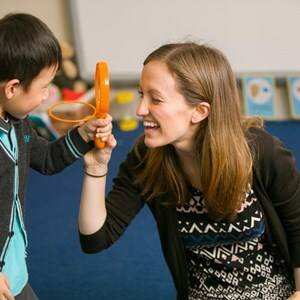 Come and experience a love of learning at The British School of Guangzhou! From March to June, we have several opportunities for families to meet teachers and tour the campus. Find a morning that suits you and your child by talking with us today! Launched August 2017 - We take an innovative hands-on, cross-functional approach to teaching science and technology. Our STEAM curriculum is an interdisciplinary programme that allows your child to develop transferable skills needed for the 21st century. 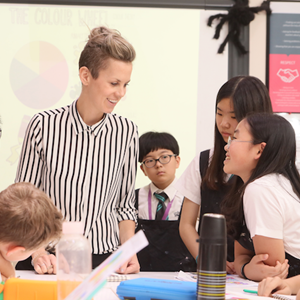 Our students represent over 50 nationalities, creating a diverse international family atmosphere each day as they collaborate through our exclusive Global Campus network with over 60,000 students worldwide. 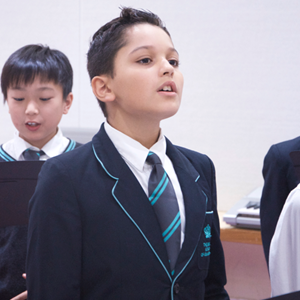 Explore our school through a virtual tour of both campuses.